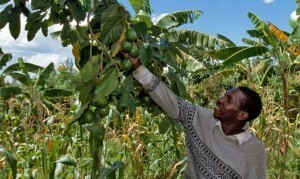 Dr. Roger Leakey, an expert in tropical agroforestry, recently published a new book titled, Living with the Trees of Life, Towards the Transformation of Tropical Agriculture. A mixture of personal narrative and scientific research, Living with the Trees of Life presents a roadmap of simple and inexpensive solutions to hunger and poverty. The world’s population will reach 9 billion by 2050; with 1 billion people currently malnourished and another billion overweight or obese, the global system of food production would benefit from solutions like the ones proposed by Dr. Leakey. 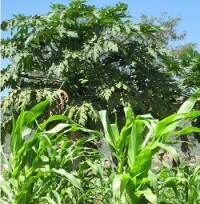 In his book, Dr. Leakey explores a particularly promising innovation—agroforestry. 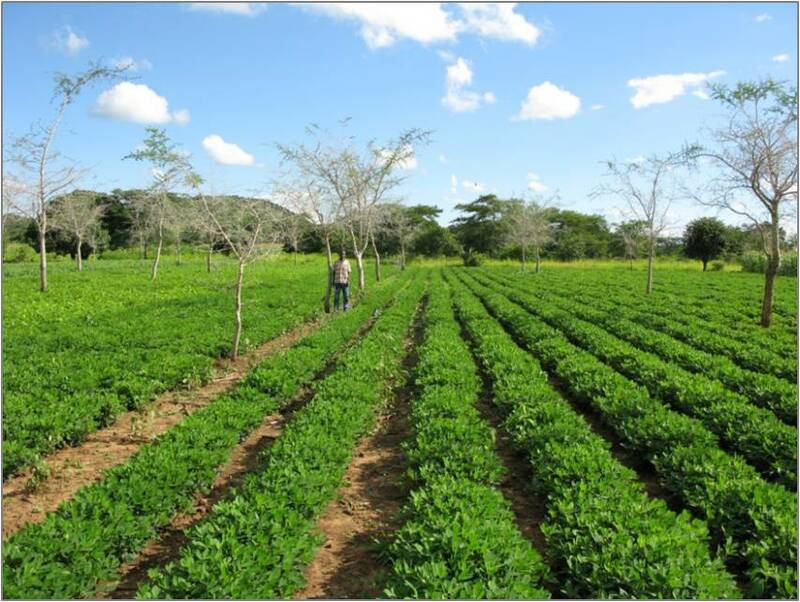 Agroforestry consists of a wide range of practices that integrate trees in farming systems.